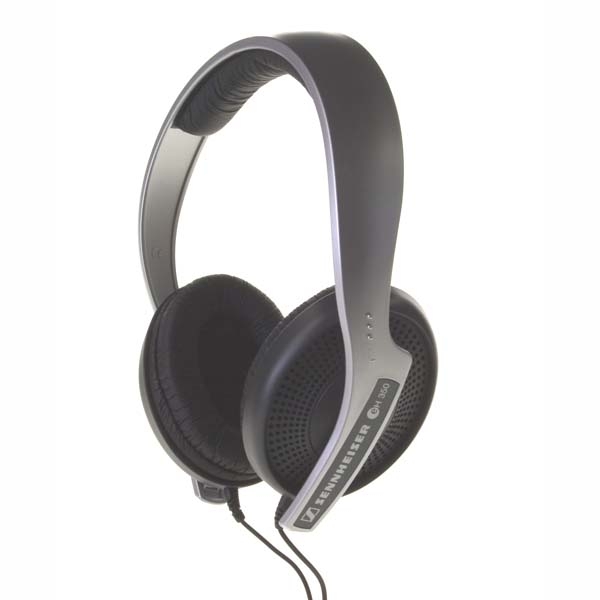 Sennheiser EH-350 Lightweight Professional Monitoring Headphones DJParts - All Variety of Parts that DJ Needs. The eH350 are an Open-Aire dynamic hi-fi stereo headphone offering a superbly natural sound reproduction. Due to their precise trebles and detailed sound image, these headphones are especially suitable for professional monitoring applications. The eH 350 feature rugged design and easily replaceable parts for long service life, such as the OFC connection cable or ear pads.